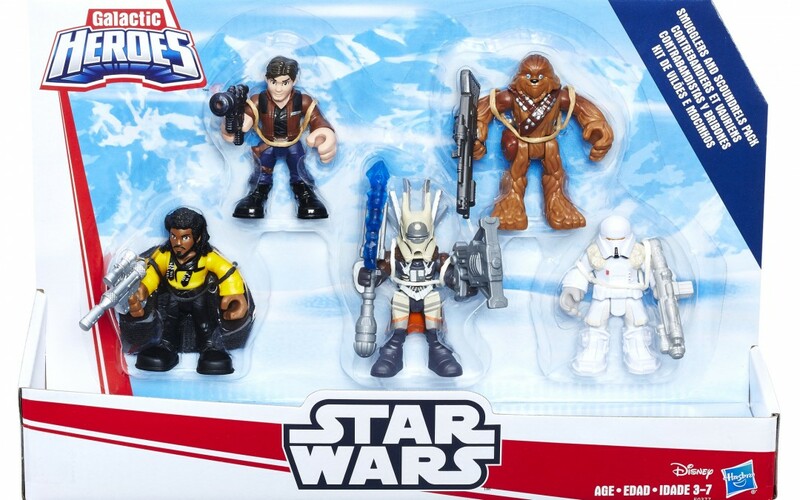 Walmart has dropped the price for a Solo: A Star Wars Story themed Galactic Heroes smugglers and scoundrels action figure pack for the Holiday 2018 deals! 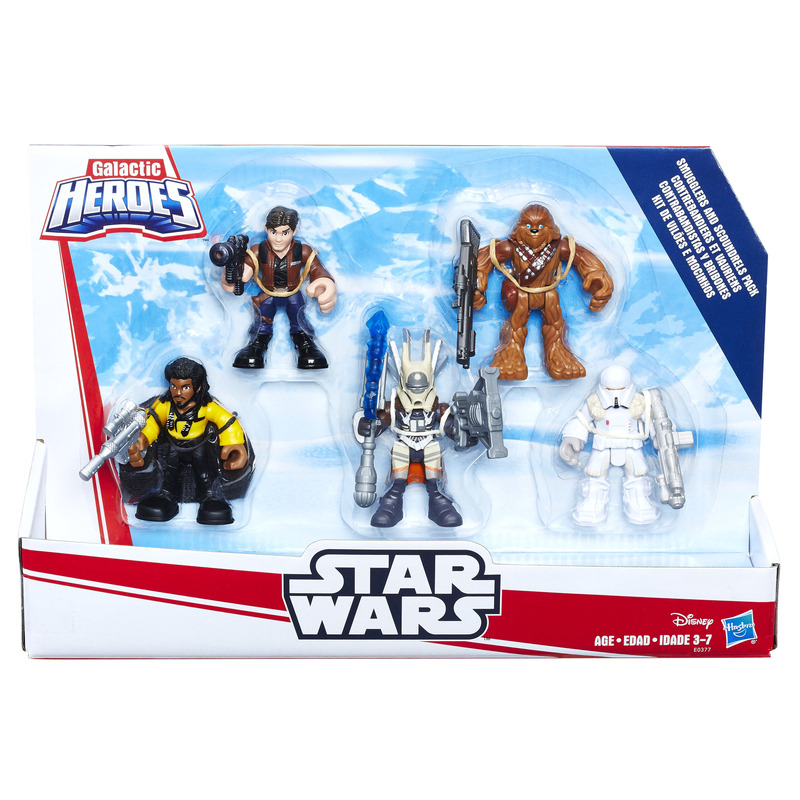 This pack costs $13.41 (down from $20). New Star Wars Rebels Ezra Bridger Black Series Figure available for pre-order! New Star Wars Death Star Black Metal Watch available for pre-order! 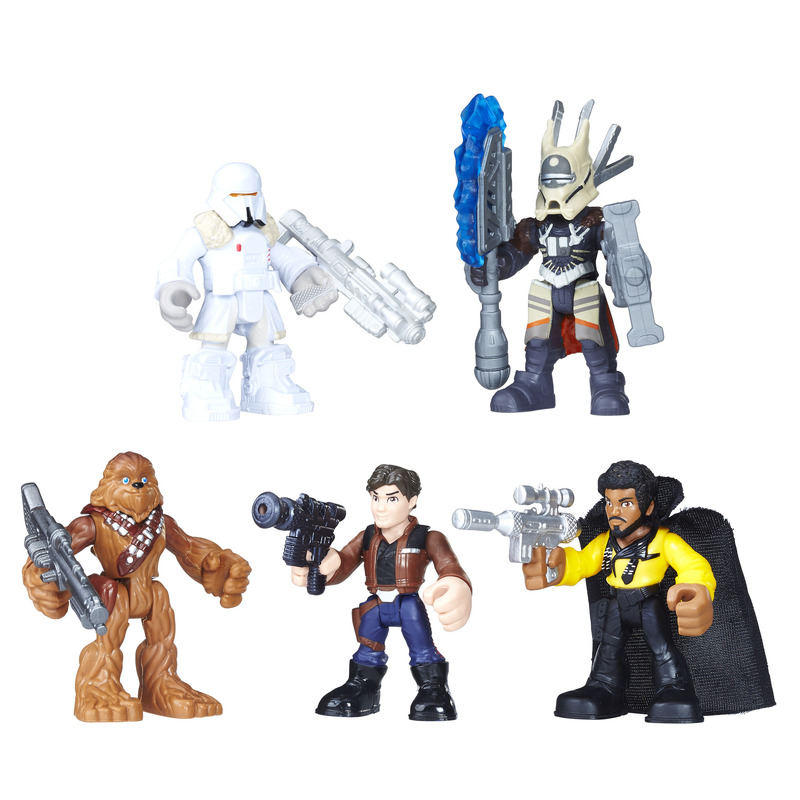 New Star Wars Celebration Chicago 2019 Galaxy’s Edge Exclusive Items Revealed Part: 10! New Star Wars Millennium Falcon Gunmetal Watch available for pre-order! New Star Wars Rebels Chopper Black Series Figure available for pre-order!